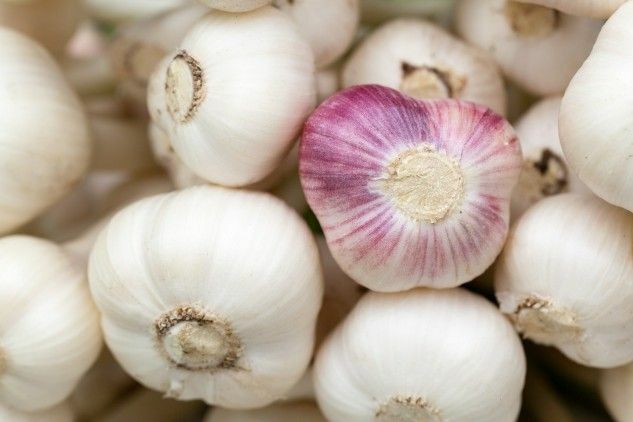 With about 80% of world production, China is by far garlic’s largest producer. We do have local producers, that cannot compete on price, obviously, but their garlic is much tastier, juicier and easier to digest than the imported variety. It is also much healthier, since very little or no pesticide is used in the cultivation. It is also exempted from anti-germination treatment. Originally published in the Journal de Montréal on September 13, 2014.